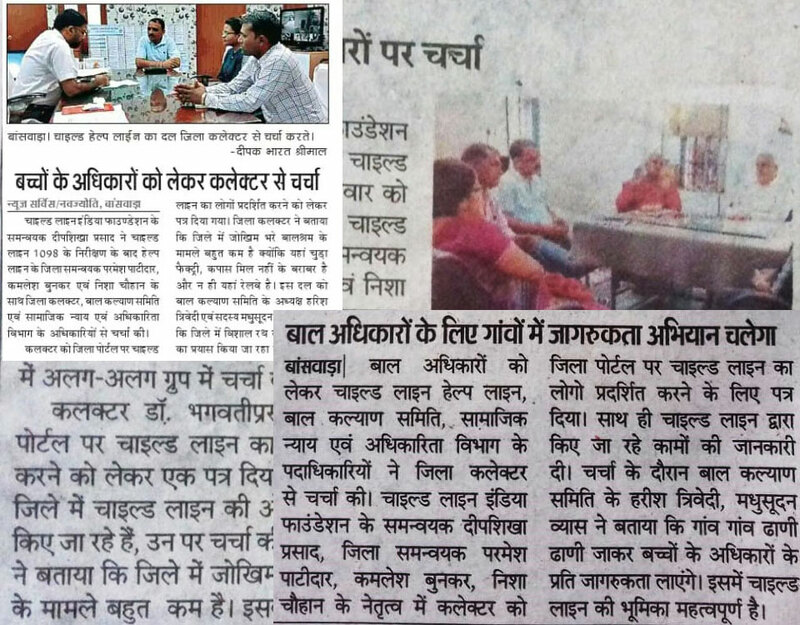 Long back around year 2000, there was news in "Rajasthan Patrika" that something called Luni provides various micro-nutrients and vitamins that a human body need. 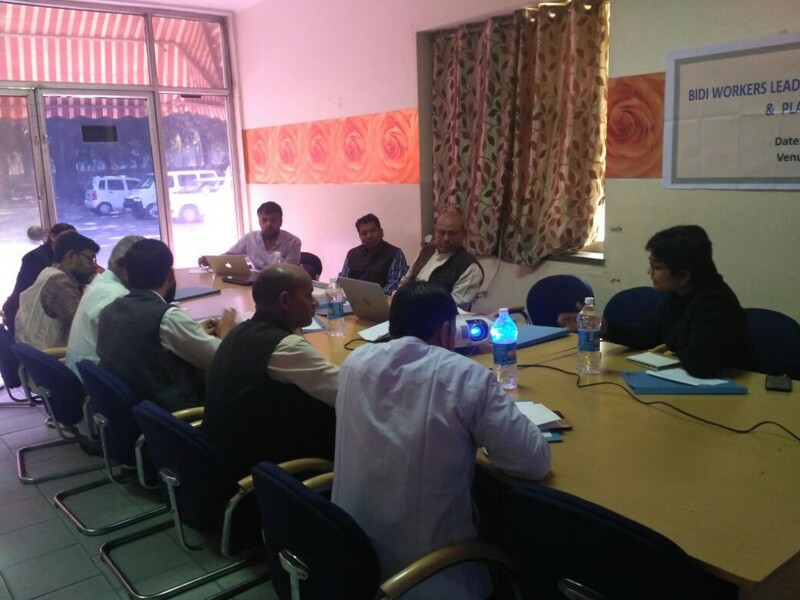 That time I, was working as water resources specialists and my arena of work was more focused on water availability and utilization efficiency, thus news went just noticed but not hit. After around a decade somewhere in the year 2010 again I got opportunity to read about it and this time it was more interesting. The interesting part is its association with Mahatma Gandhi, Bapu, father of nation, the man known as preacher of the world for many aspects of life and livelihood. This was yet another area of his expertise. The story moves around Wardha Ashram in Maharashtra, like all other places associated with Gandhi Ji, it is also a place giving message of simple leaving and high thinking. Reviewing the increasing expenses on food at ashram, bapu asked manager, if there are option for vegetables which can help in saving expenses. An ashram resident brought to him Luni leaf that was growing wild among the ashram grasses, he tried it, and found it suitable and soon it was a regular part of his diet. This story motivated me to dig further and I started searching texts and internet. My search gave me a new word i.e. 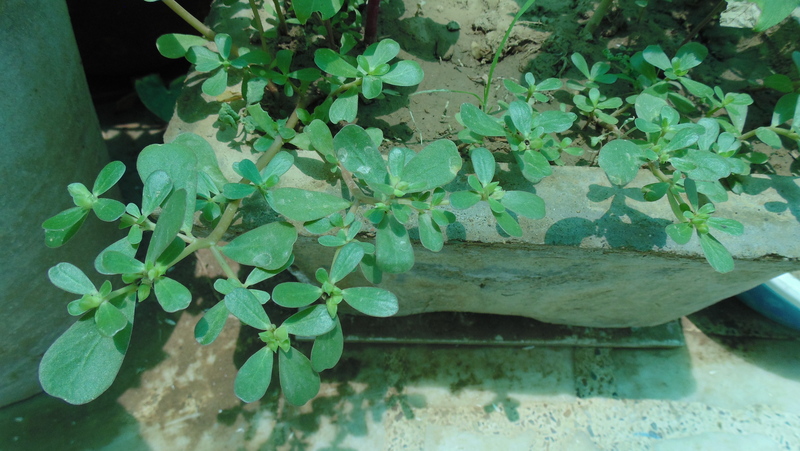 Pourtlaca olerecia more commonly known as "Purslane" Later search brought out the fact that Mahatma Gandhi did recommend it to several people. In his magazine Harijan, he wrote about "the nourishing properties of the innumerable leaves that are to be found hidden among the grasses that grow wild in India." This resident of road side, farms, drains, tanks do have scientific name Portulaca olerecia. 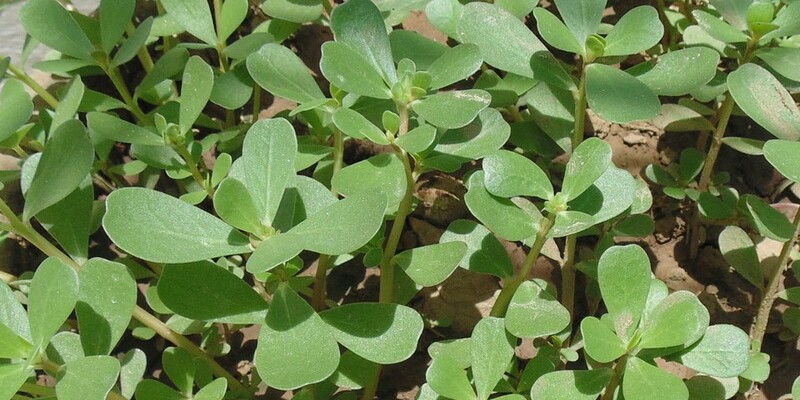 The result of nutrient analysis can be an eye opener for most of us, as Purslane is rich in Vitamin A, Vitamin C and B Vitamins like riboflavin, pyridoxine, folate and niacin. It contains carotenoids as well as minerals like iron, magnesium and calcium. It is also loaded with two betalain alkaloid pigments, which are powerful antioxidants. It is an extremely low-calorie food which is full of dietary fiber. Purslane leaves possess surprisingly more omega-3 fatty acids (a-linolenic acid) than any other leafy vegetable plant, which improve heart health and boost brain power. 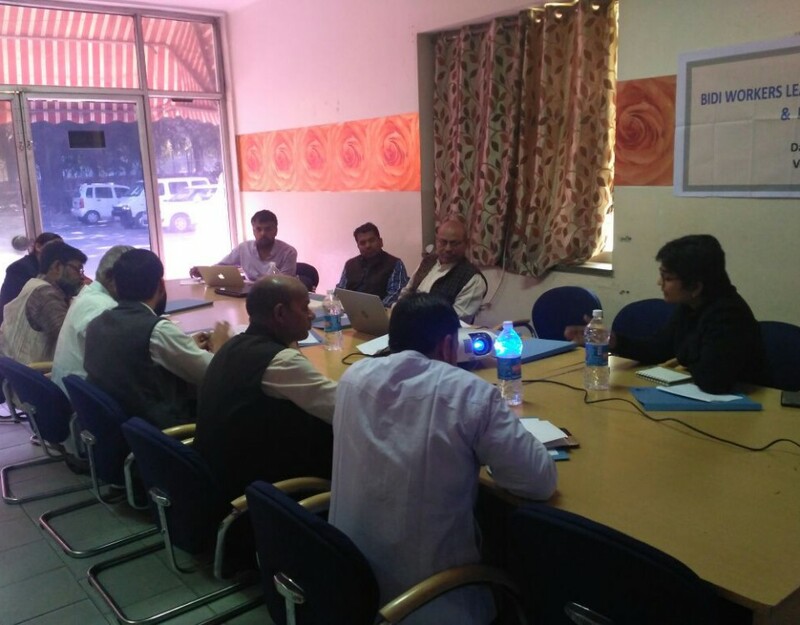 Under DFID funded study on revival of nutritional sensitive farming system, under umbrella of LANSA (Leveraging Agriculture for Nutrition in South Asia) we discussed this leafy vegetable with local community and to our astonishment this rich sources of multiple micronutrients has a stigma that it is a "saag which poor people eat"
We are proud that under the guidance of MS Swami Nathan Research Foundation, India and IDS, UK, we are able to reintroduce this rich source of micronutrients to the place which is its native place, distributed widely across but as a wild weed. There exist varieties of parsley with variation in leaf size, thickness, leaf size, coloration and different names in different regions. It is a hardy herb requires relatively less water and soil nutrients and grows well in dry sunny climates. A well grown plant is also a ornamental plant with 8-15 cm height with good spread. Its leaves appear thick, contain mucilaginous substance, and have a slightly sour and salty taste. Leaves and tender stems are edible. Fresh, raw leaves can be used as salad, juice, soup and curry. 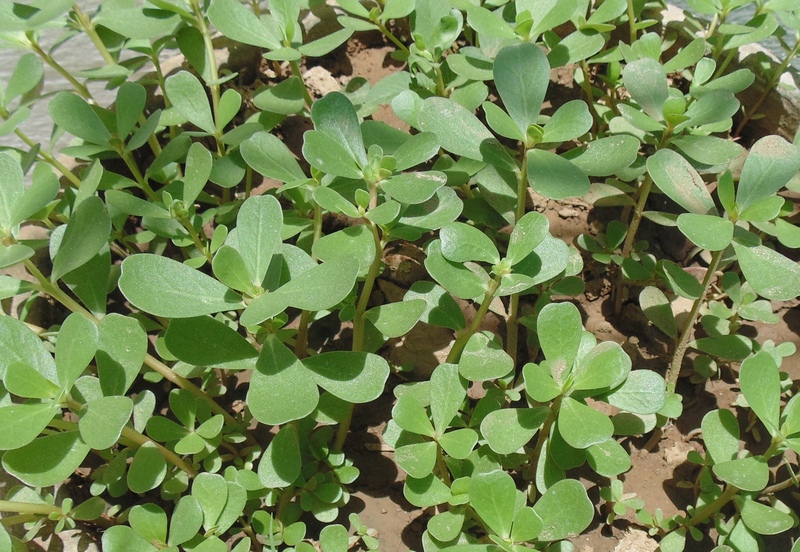 Purslane contains oxalic acid, a naturally-occurring substance found in some vegetables, which may crystallize as oxalate stones in the urinary tract in some people. 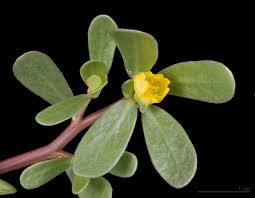 People with known oxalate urinary tract stones are advised to avoid eating purslane. An American expert on wild food, Euell Gibbons, has even labeled it "India's gift to the world." 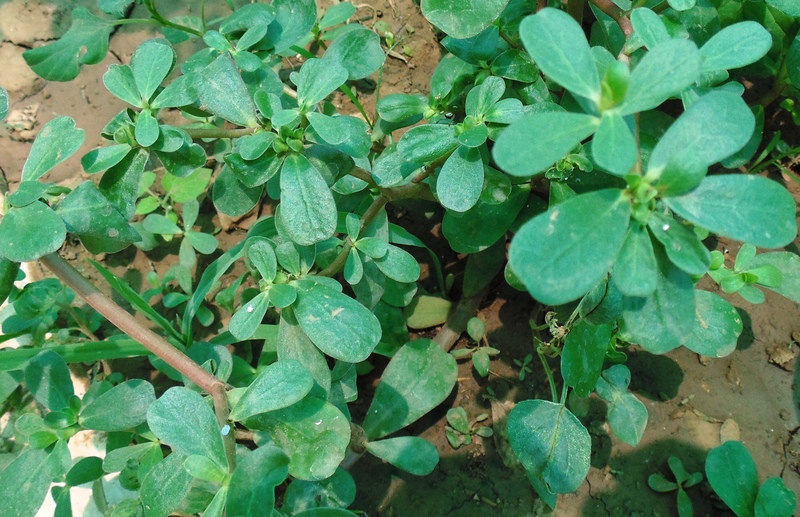 Idea to write this blog comes from the thought that it is a gift that we have largely forgotten about, since few people here eat purslane these days, or even know that this weed is edible. This is to motivate people to recognize this treasury weed and enjoy free gift from nature. 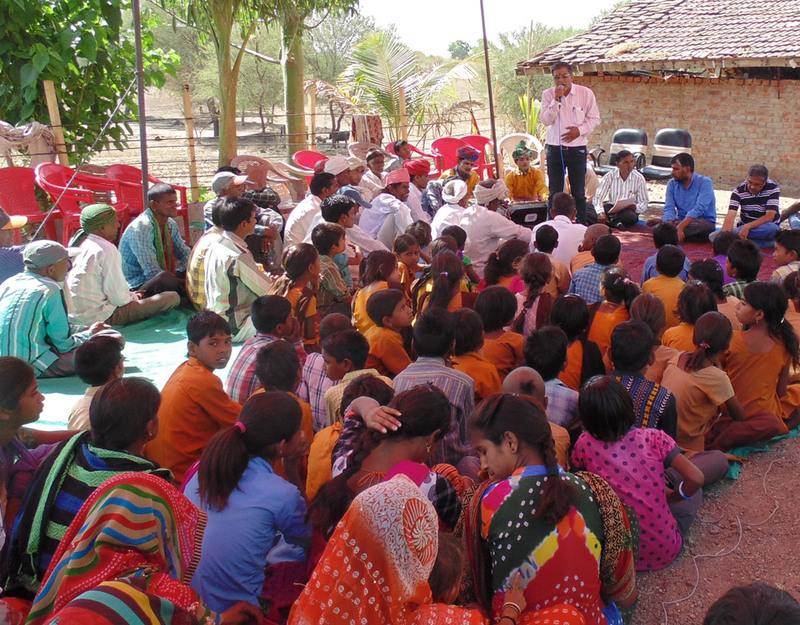 With the aim of augmenting livelihood sources and options through improving traditional agricultural practices among the tribal population and other marginalized groups, the organization has undertaken a variety of activities.